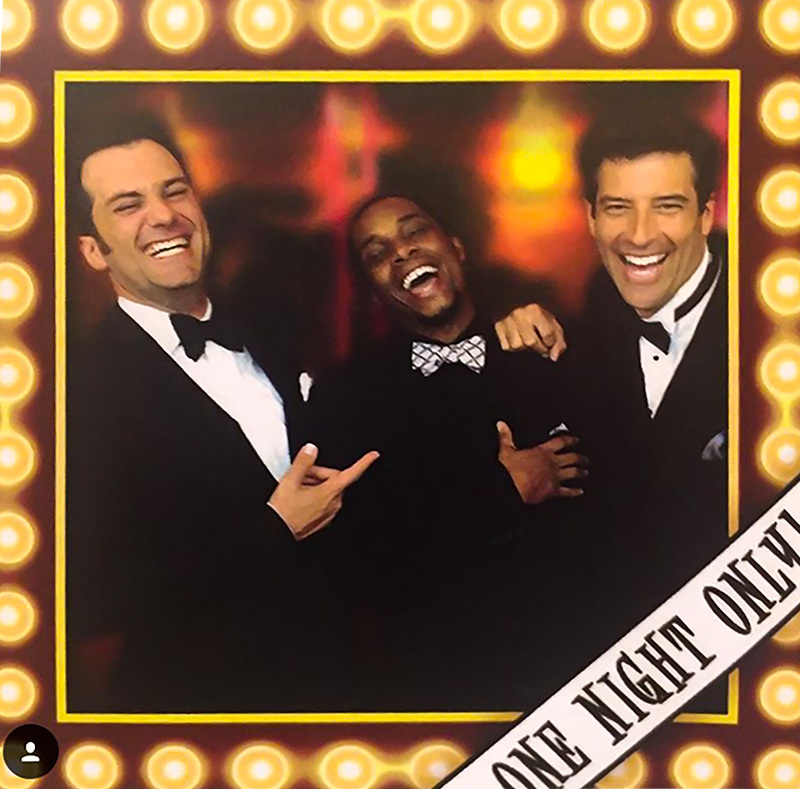 Let’s fly away to Vegas Baby!These three crooners will take you back to the good old days of the rat pack. Dressed in tuxedos, singing the songs of Frank Sinatra, Dean Martin, and Sammy Davis Jr., these jokesters are the life of the party! “Really amazing performers and so nice to work with! The guys had the highest attendance, beating all the other guest entertainers and our production shows. Please get them back on this ship!